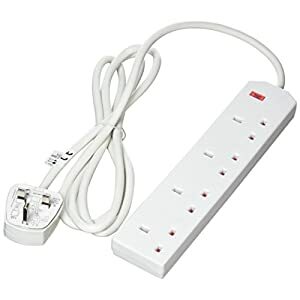 Purpose: Insulated flexible cord cables – The British standard PVC cable is a low voltage flexible power supply wire and they are used in many household appliances such as refrigerators, washing machines and spin dryers. 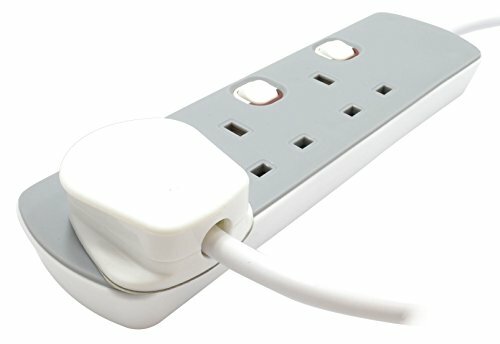 They are also used in portable tools and small indoor electrical instruments but they are generally unsuitable for outdoor use. 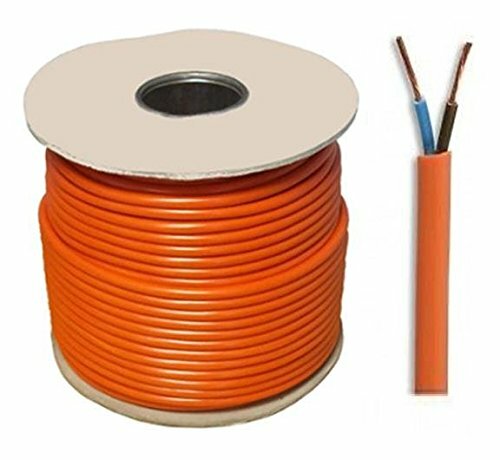 The cable features a PVC insulation with a PVC outer sheath. 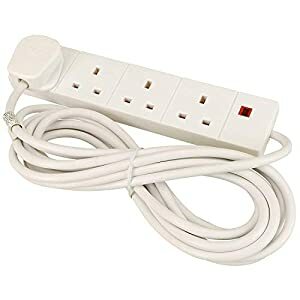 Available in 2, 3, 4 or 5 core in black or white. 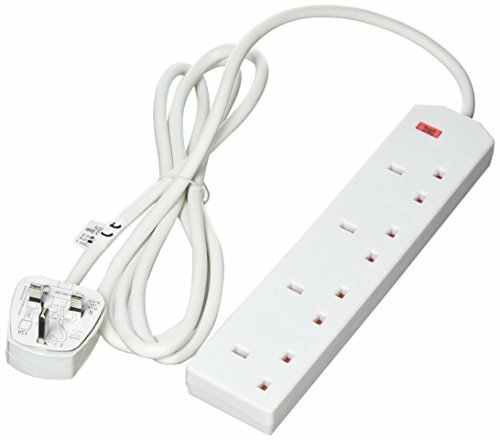 The flexible cables, coded 318*Y are 300/500 volts. 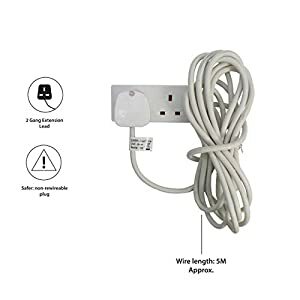 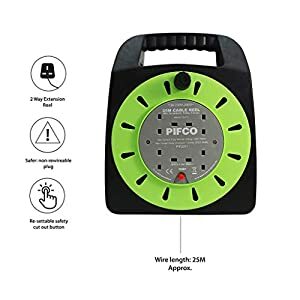 Pifco 2 Way UK 3Pin Plug Extension Lead with 5 Metre High-Quality Cable – White. 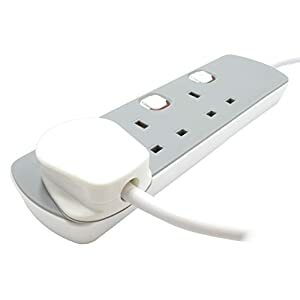 £6.89 (as of April 12, 2019, 6:41 pm)	& FREE Shipping.